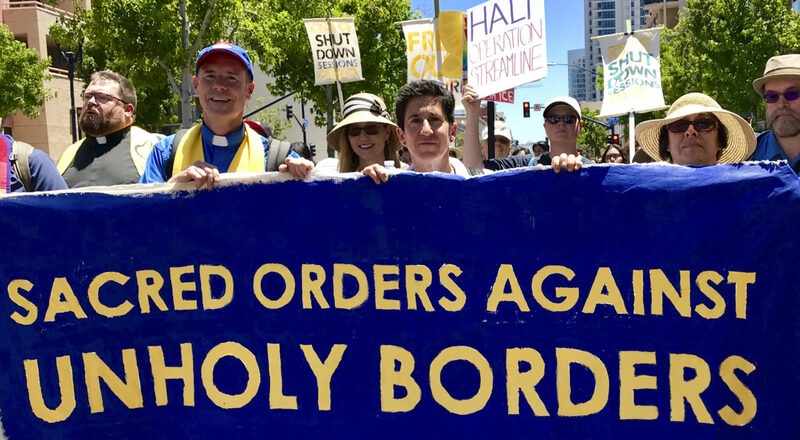 From Berkeley to San Francisco to San Diego, Bay Area Jews this past week joined hundreds of thousands of demonstrators at more than 700 rallies across the country to oppose the Trump administration’s “zero tolerance” immigration policies, which includes holding thousands of children in detention centers. Protests were held in more than 30 cities and towns across the Bay Area. 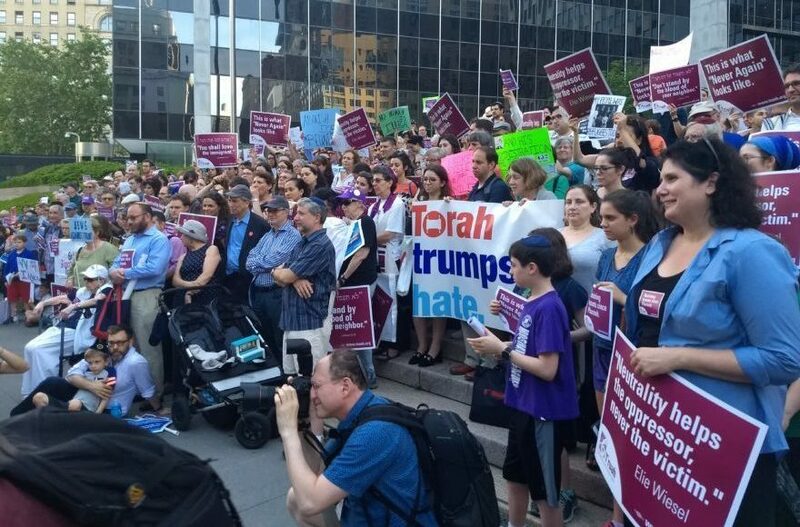 At the June 30 rally in San Francisco, sponsored by the national movement Families Belong Together, Congregation Emanu-El Rabbi Sydney Mintz was among the speakers who inspired protesters from the steps of City Hall. 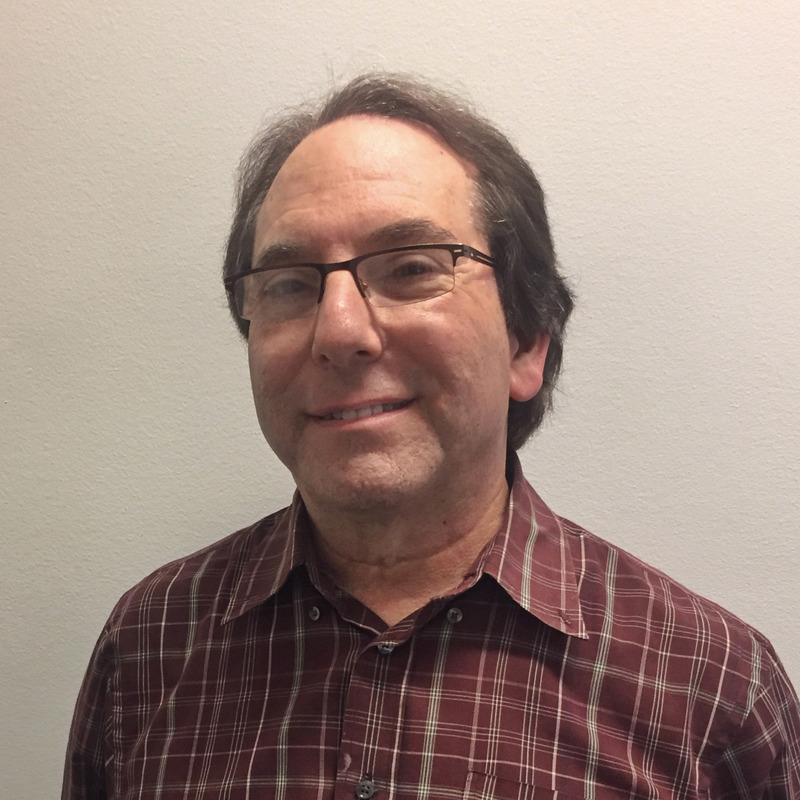 A few days later, on July 2, Mintz joined thousands of others in San Diego at a day of protest, which included a march through the downtown area. Mintz told J. her activism stems from her sense of moral imperative. Another Bay Area resident in San Diego was Sue Reinhold of Berkeley, who participated in civil disobedience organized by the Latino rights group Mijente and cosponsored by some Jewish groups including Bend the Arc (for which Reinhold and Mintz serve as board members) and the rabbinic social justice group T’ruah and social action group Bend the Arc. She attended immigration court hearings where undocumented immigrants were sent into detention or deported. Reinhold filmed fellow protesters disrupting the proceedings and being removed from the courtroom. 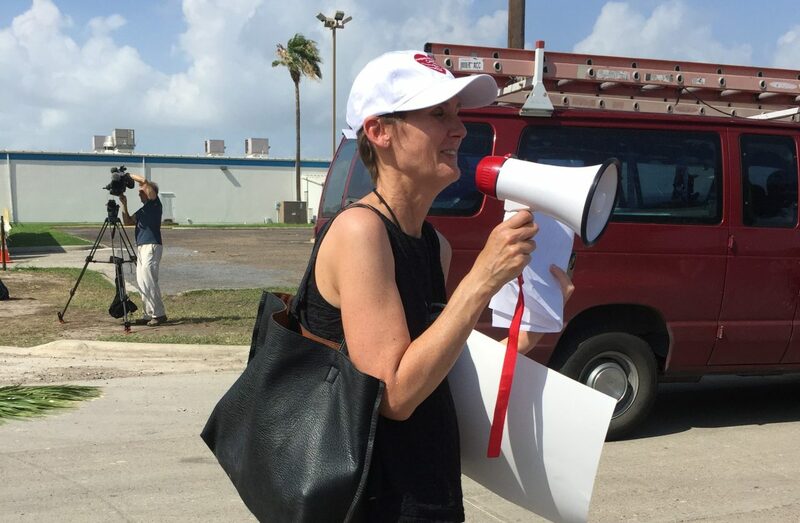 She later joined a sit-in at the local offices of ICE, which has come under scrutiny for its intensified crackdown on undocumented immigration. Reinhold donned a kippah and tallit during the sit-in. 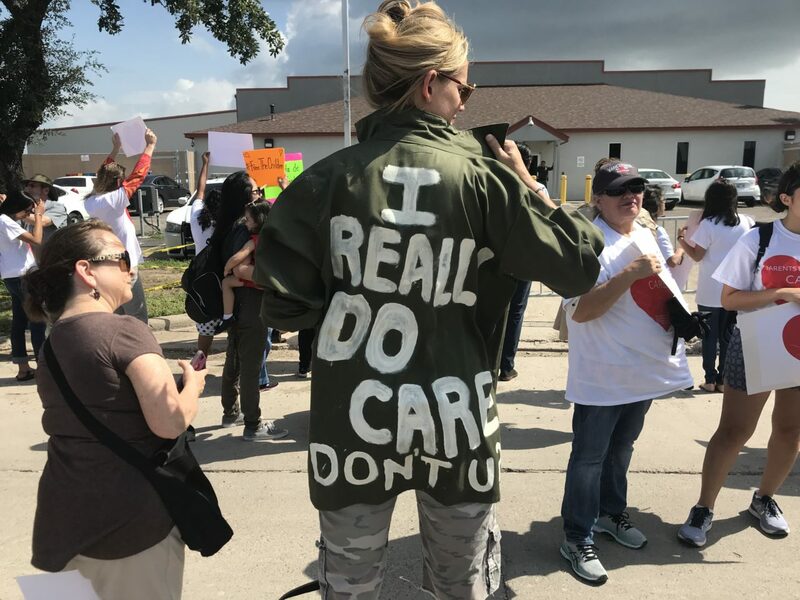 A June 30 rally in Richmond took place at the West County Detention Center, a facility ICE uses to detain immigrants. Thousands of protesters turned out to chant “Let my people go,” among them Berkeley resident Rachel Biale, a social worker and board member of Jewish Family & Community Services East Bay. Though the Richmond rally was peaceful, Biale worries that the divisions in the country will worsen. 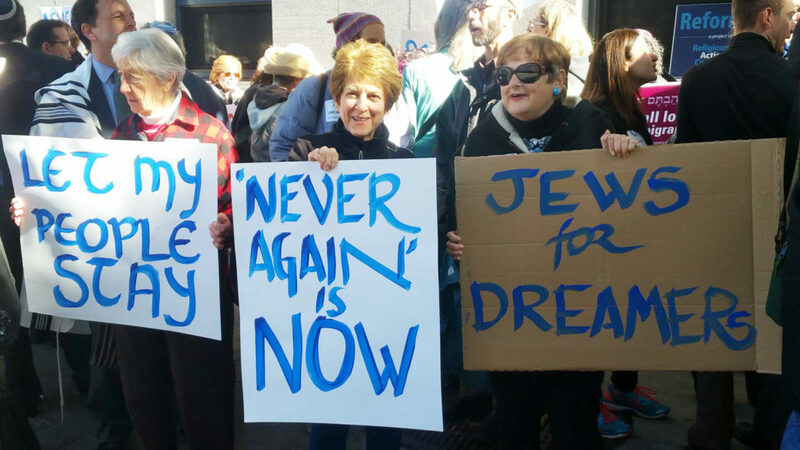 Mintz was buoyed by the pronounced Jewish presence at the protests.